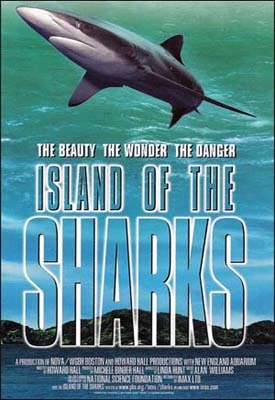 Island of the Sharks is a tropical Pacific paradise where beauty and danger co-exist beneath the waves. Otherwise know as Cocos Island, this underwater mountain is a migratory gathering place for a dazzling array of sea creatures, including sharks, manta rays, sea turtles and dolphins. Boasting the world’s highest concentration of large marine predators, its waters teem with white-tip, hammerhead, black-tip and silky sharks. 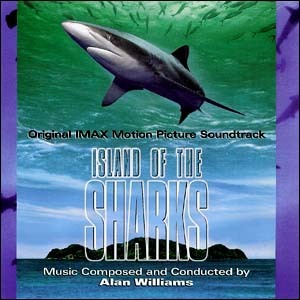 A thrilling underwater adventure filled with mystery and wonder.